The military’s official investigation into a deadly Oct. 4 ambush in Niger is likely to extend into January 2018, the Pentagon said Wednesday. Maj. Gen. Roger Cloutier Jr., chief of staff for U.S. Africa Command, is leading the 15-6 investigation to answer why the 12-person U.S. Special Forces team and 30 Nigerien partnered forces ended up in an hours-long firefight with what the Pentagon suspects were Islamic State-affiliated militants. The Pentagon on Saturday released the name of the fourth soldier killed this week on a joint U.S. and Nigerien patrol. 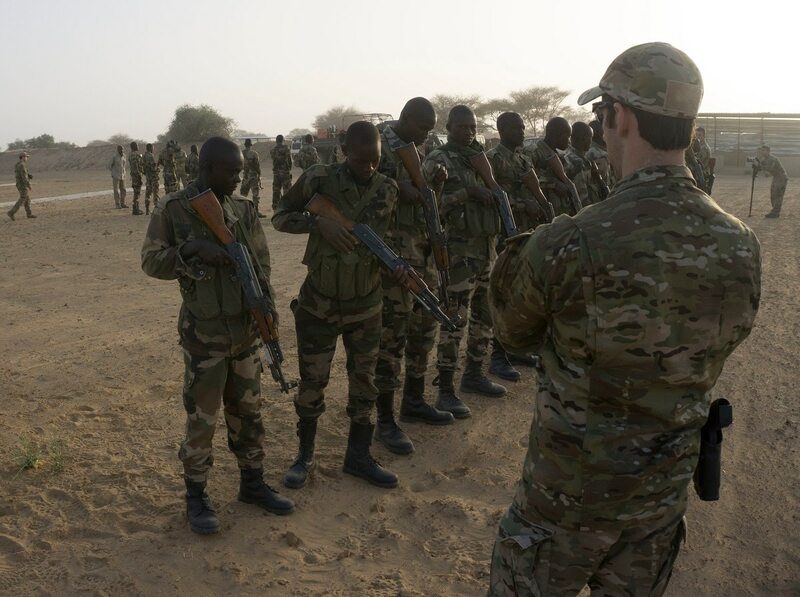 The high-profile ambush generated political controversy in the U.S. Overseas, it resulted in the U.S. military increasing its defensive posture in the area and Niger requesting the military operate armed drones above it. Staff Sgt. Bryan Black, Staff Sgt. Dustin Wright, Staff Sgt. Jeremiah Johnson and Sgt. La David Johnson died in the attack. The U.S. mission in Niger is by far the largest in West Africa and the incident that left four U.S. soldiers dead is calling into question whether U.S. officials have been transparent with the public about the full scope. “Families were informed that [U.S. Africa Command’s] investigation team will travel to locations in the U.S., Africa and Europe to gather information related to the investigation,” the Pentagon said in a prepared statement.